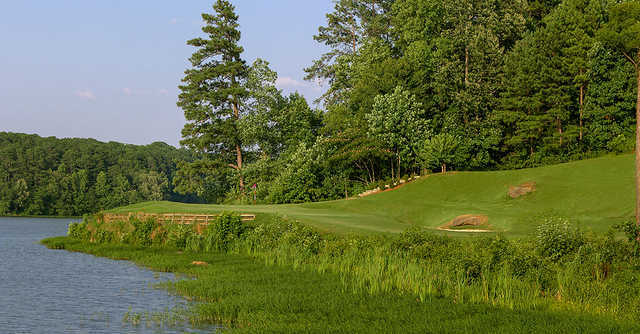 Cobblestone Golf Course, located in Acworth, GA, quickly won several accolades for its breathtaking layout including a 4* rating by Golf Digest and a spot on the "Top 100 Courses You Can Play" by Golf Magazine. 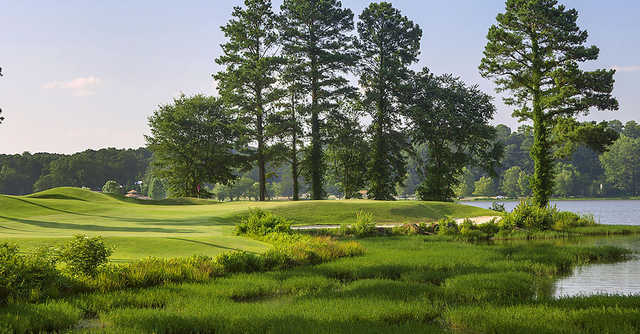 Opening in 1993, the course stands as a long time favorite for many Atlanta golfers. 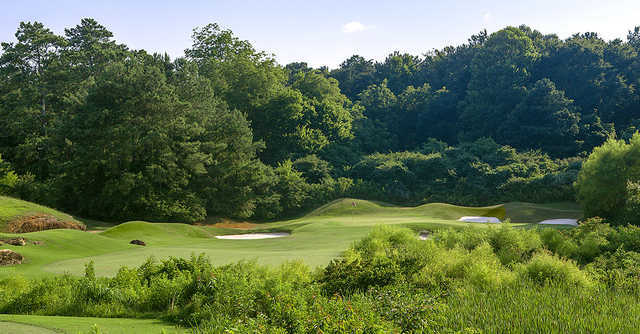 Cobblestone is also one of GolfWeek’s "2010 Best Municipal Courses." 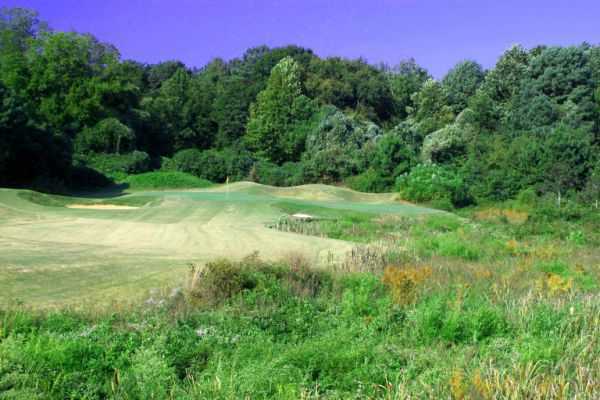 A full renovation (completed in September 2010) brought this amazing course back to optimal playing condition. 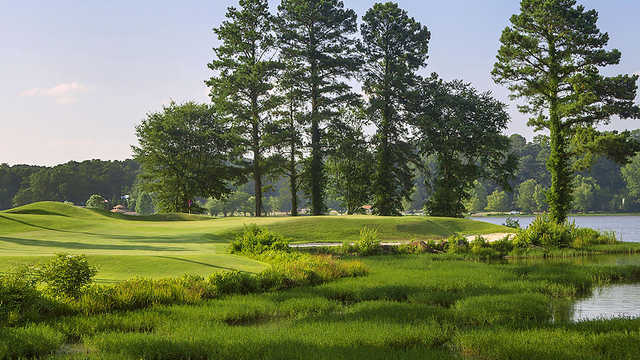 With brand new Champion Bermuda greens, pristine new bunkers as well as other major improvements, Cobblestone has returned to claim its spot in golfers’ hearts. 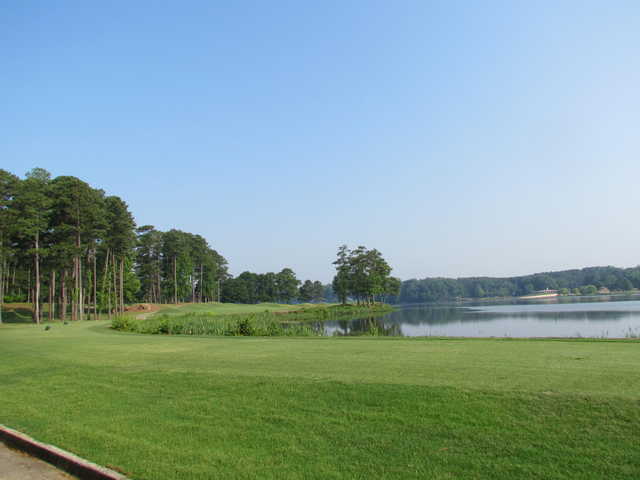 With seven holes running along Lake Acworth, the views, mounding and layout are truly something to be enjoyed.